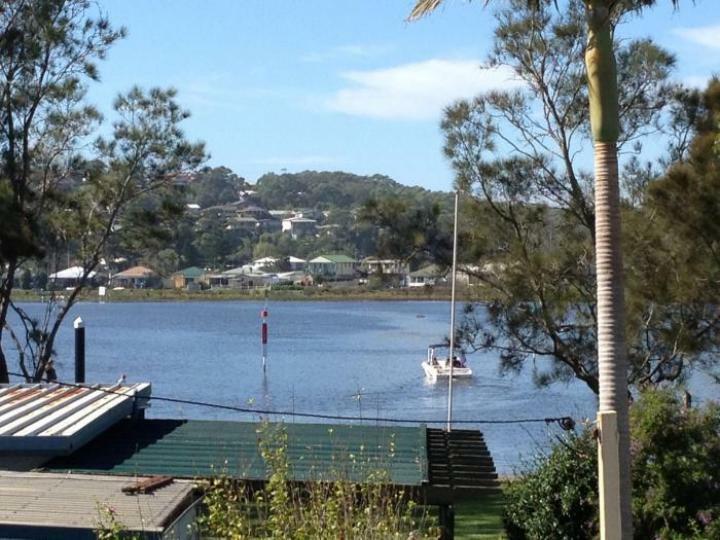 The house is designed to enjoy and appreciate the lifestyle that is living near the lake and Beach at Burrill Lake. 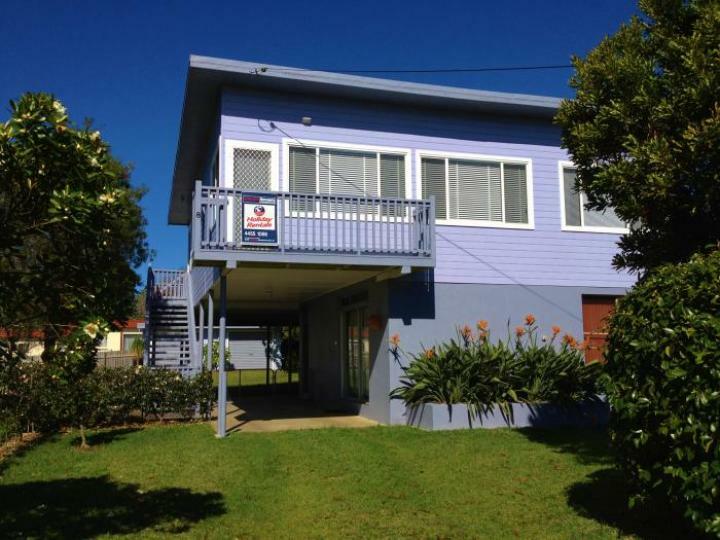 This lovely house is close to local shops with groceries, newsagency, cafés, bottle shop and fish n chips. 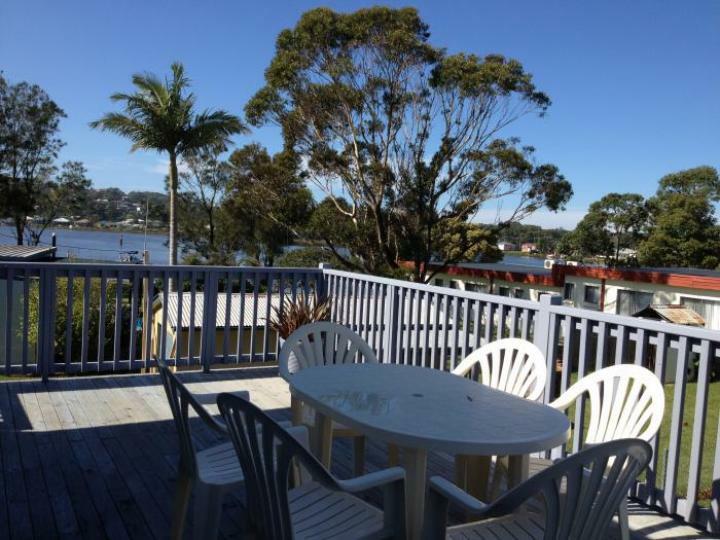 It is also within walking distance of the beach, lake, only a 5 minute drive from Ulladulla and 10 minutes to Mollymook. Historic Milton is also a short drive away. Launch your boat off the wharf. Throw a fishing line off the pontoon. Bring your jet ski, hire a stand up paddle board, kayak or canoe and enjoy the south coast at its best. There is also a putt putt golf course over the bridge. Upstairs is open plan with a renovated generously equipped kitchen, living and dining. Downstairs there is also small lounge/TV area. The house is beautifully furnished and presented with a real coastal feel. The house has a large deck at the rear of the house where you can enjoy the lake breezes and peaceful views, check out the lake condition or simply sit back and relax with the family. The large backyard is perfect for the kids to play. An outside dog is welcome, and a kennel is provided in the laundry.